Made of our stretchy TPU (water resistant) fabric our customers have come to love. Organize your diaper bag quickly and easily every time. Snap handle - Durable snap closure helps keep your bag with you. 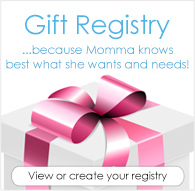 Snap it around your wrist, to your stroller, to your diaper bag, or even around a door handle in your home! 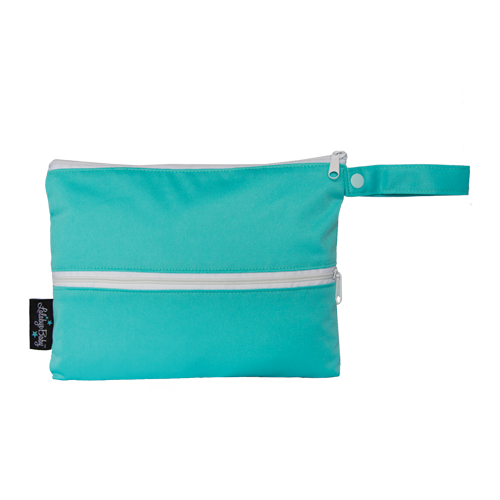 Fits 2 diapers - Perfect for running an errand or keeping in the diaper bag for emergencies. Easy to use and clean - When ready to wash, simply empty diapers into the wash and toss it in with your diaper laundry. A versatile wet/dry bag – Use it for cloth diapers, toiletries, make-up, extra change of clothes, toys, mama cloth, first aid kit, etc. The possibilities are endless. The Lalabye Baby One Size Cloth Diaper features thirsty bamboo terry inserts and has four separate rise settings to fit most babies from 8-35+ pounds. 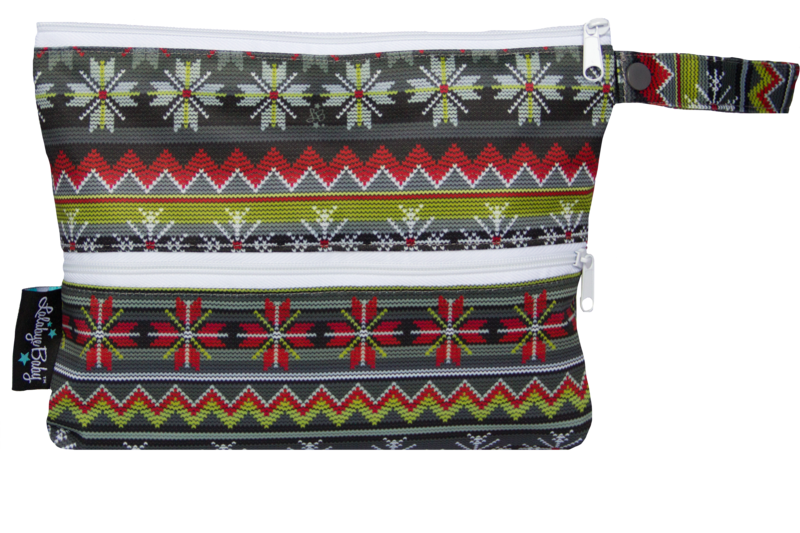 Designed to keep for your soiled cloth diaper odor and moisture in while you are out. This size of wetbag is perfect for so many things! I’ve used it to organize our diaper bag, as a small purse with one diaper change in it for a quick jaunt to the store, and for holding my son’s toys for car rides! There are SO many more uses for them though! Such a great product. I love this wet bag. Perfect for one diaper. It’s even a bit bigger than I expected!